One of the biggest trends of the 2010s is still evolving every day. Flat design, which really started to gain momentum in 2013 is still one of the most used – and talked about – techniques in web design. How has it sustained for so long? 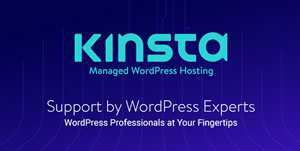 What makes it continue to draw in designers and developers to use it? Web UI Trends Present & Future: The Evolution of Flat Design helps answer these questions by taking a retrospective and forward-thinking approach. Written in a quick and straightforward format, the free e-book looks at how flat design has matured to embrace texture, illustrations, and even some skeuomorphic touches. In-depth look at the benefits & downsides of flat design, trends inspired by flat design, flat design elements that remain timeless, similarities & differences between material and flat design, and more. Dozens of handpicked examples reflecting the most timeless qualities of flat design. Practical writing style that trims the fat and lays out only what you need to know to apply to your own designs. 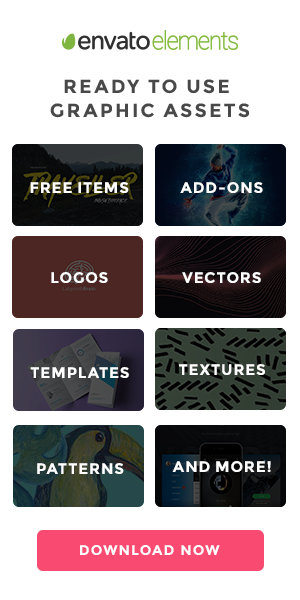 List of some of the best resources for creating flat-inspired designs. 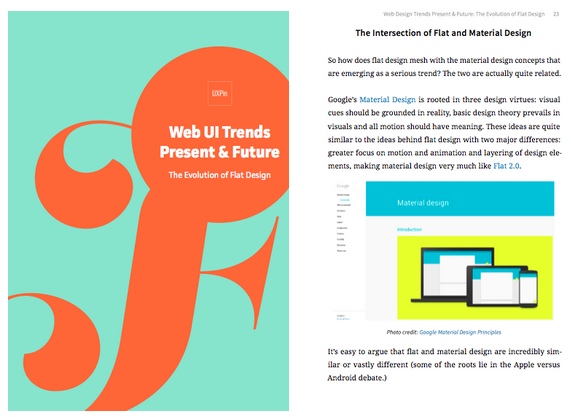 Don’t forget to also check out Web UI Trends Present & Future: Dramatic Typography. If you find these books helpful, feel free to share.